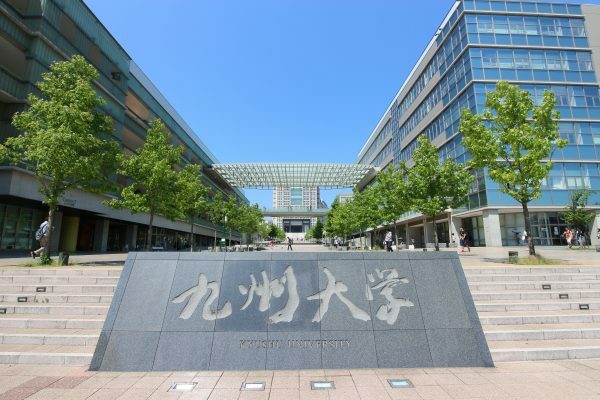 Kyushu University has some programs that require Japanese proficiency and some that do not, making it a great option for a wide range of students. The university is located at almost the exact line where the city of Fukuoka meets the mountainous Japanese countryside. Students studying at Kyushu University have the unique option of, on any given day, exploring the cultural scene of one of southern Japan’s largest cities, hiking up a wooded mountain, or taking a walk through a small Japanese town. Kyushu University is also located quite near the coastline, within easy traveling distance of the famous Futamigaura beach. In addition to matriculation fee and tuition fee, average living expenses including accommodation, foods, entertainment, phone bill, and study materials are approximately ¥68,000 per month. International students are allowed to work up to 28 hours per week only. According to the recent survey, the minimum wage is ¥789 per hour in Fukuoka Prefecture.